Thai Public Broadcasting Service (TPBS) used AVIWEST’s solution for live coverage of the recent high-profile rescue operation involving a youth football team trapped in a flooded cave in Thailand. TPBS needed broadcast equipment capable of streaming live high-quality images from an area that lacks strong network connections, and improving video quality and lowering distribution costs for live breaking news. Broadcasters always look to deploy a digital mobile newsgathering system with high reliability, unparalleled mobility, and low power consumption. 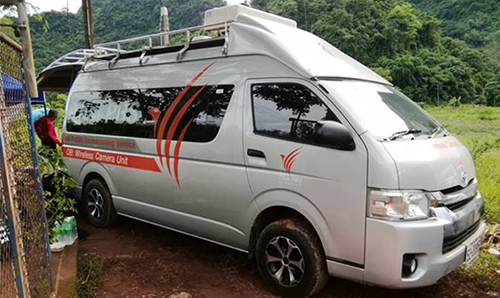 Our solution resides in the broadcaster’s digital cellular newsgathering van, which was designed by Thai company Strong Brothers 1961 Limited. Housed in a compact 1U rackmount chassis, the RACK180 offers easy integration into newsgathering vehicles. 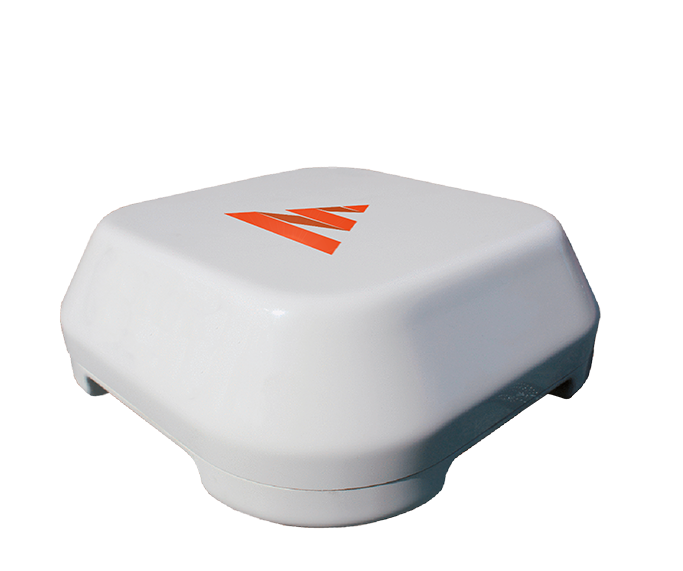 Thanks to SafeStreams Technology and an intelligent bonding stack featured in the RACK180 encoder and QUAD Antenna wideband cellular antenna arrays, TPBS can successfully stream live footage of news events, even when network conditions are limited. AVIWEST’s solution offered the TPBS team greater flexibility in the field. 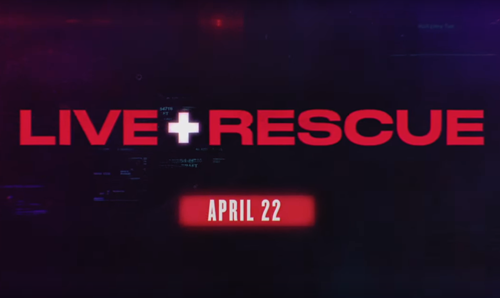 It allowed them to utilize affordable cellular networks,to deliver real-time coverage of this epic news event, to viewers watching across the world, in a smoother and faster way than traditional broadcast equipment. 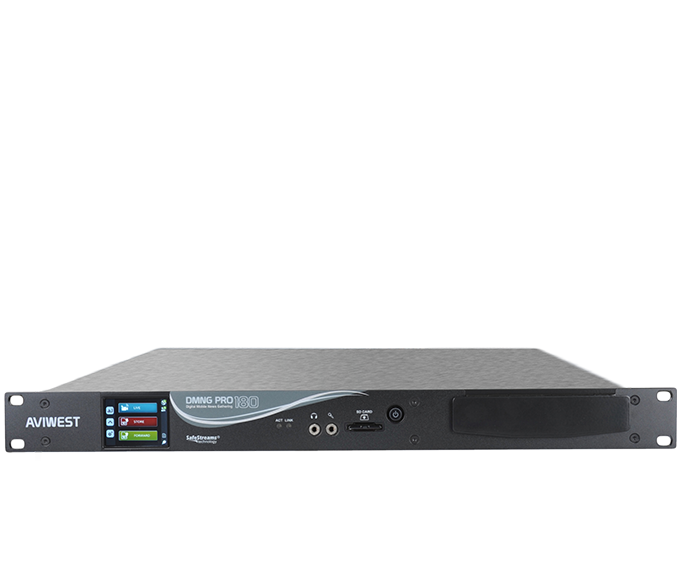 The RACK180 contribution encoder includes a robust combination of hardware and software, including eight 3G/4G internal modems and two USB interfaces, a built-in Wi-Fi modem, and eight MCX antenna connectors that are used with the QUAD wideband antenna arrays to strengthen the broadcaster’s signal transmission. Our StreamHub enables reception of multiple concurrent incoming streams from the RACK180 and other streaming equipment in a way that is simple and intuitive. Since the Tham Luang cave is located in a remote area of Thailand, our solution was the first wireless camera unit on location, enabling TPBS to broadcast live HD video of the incident over bonded 4G wireless networks, while maintaining exceptional signal quality. 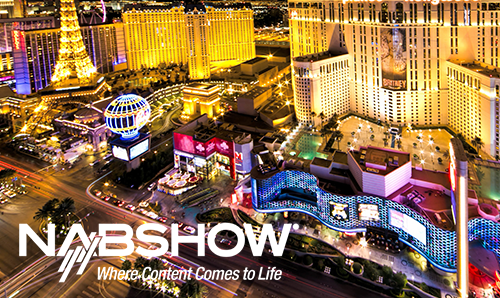 As broadcasters look to deploy a digital mobile newsgathering system with high reliability, unparalleled mobility, and low power consumption, AVIWEST offers all of this and more, enabling TPBS to deliver superior video quality at reduced OPEX and CAPEX.